Seven training sessions in Texas are changing the face of HPC education. The Texas Advanced Computing Center (TACC) has a long, rich history of providing training in advanced computing to researchers and students on and off The University of Texas at Austin (UT Austin) campus. One of the center's goals has always been to inspire and educate the next generation of computational scientists and technologists, and that mission has taken a leap forward with the re-designed TACC Institutes, launched this spring. The TACC Institutes have their genesis in the Summer Supercomputing Institute first offered in 2007, which brought scientists and engineers from academia and industry to TACC to experience the training the center provided during the regular semester. In 2017, TACC began offering seven different, week-long, topic-based Institutes to highlight the different focus areas that exist at TACC. Advanced computing doesn't just cater to physicists, computational chemists, and cosmologists any longer. There is a diverse community of practioners with different needs. All share the same challenge: What's the next step once one's computing needs are too big for a laptop? TACC has two main objectives for the new TACC Institutes. First, TACC wants to teach its user base how best to use the advanced computing systems and put together their computational workflows. Second, the center wants to contribute to workforce development. This means teaching people the skills they need to work in advanced computing, not just on the research side, but to work at any advanced computing center. 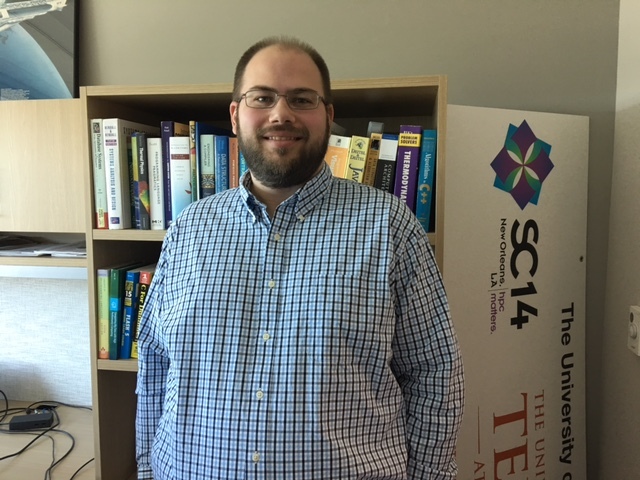 “I've had each of the groups develop content for the Institute with the philosophy of looking at it with the question, ‘What are the things we would look for in a candidate for an entry-level position?’” Wilson says. 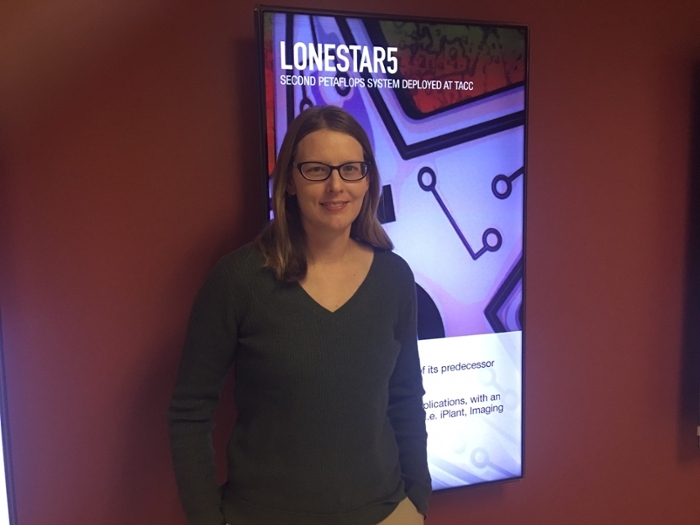 Lindsay Waldrop, an assistant professor in biology at the New Mexico Institute of Mining and Technology, attended the Life Sciences Institute with previous experience computing on the command line, installing source code, and coding in Matlab and R. She was a little ahead of the curve. However, she still felt like there was a lot she needed to learn. Waldrop saw the Institute advertised through Extreme Science and Engineering Discovery Environment (XSEDE) where she currently has a start-up allocation on Bridges at the Pittsburgh Supercomputing Center. Along with academic researchers and students, TACC's industry partners are also welcome to attend the Institutes. Members of TACC's Science and Technology Affiliates for Research (STAR) program work on the same types of problems as the academic users, just with slightly different goals in mind. “We want our STAR partners to be able to utilize our resources just as efficiently as our academic users,” Wilson says. Much of the content being presented at the TACC Institutes is new and is not provided through the regular training that TACC delivers to the UT Austin and the XSEDE communities. As the Institutes continue to evolve in the years to come, Wilson says that the most important thing is ensuring that TACC meets the needs of the community. Visit the TACC Institutes website to learn more.